I like listening to Pinoy singers, pinoy music even pinoy renditions of foreign songs. To me, Pinoys have the best voices all over the world. Whenever I feel the need to unwind with songs sung by Pinoy artists, I usually just go online and search for Wish 107.5 videos. 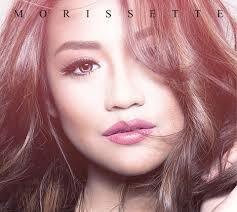 Amongst all the great performers they have on their roster, one of my most favorite is Morissette Amon. The short girl with "that" powerful voice. From her powerful rendition of Secret Love Song, Morissette has gone a long way. Seeing her in person, you can tell that the girl has grit and determination. So, on February 20th, at the SMART ARANETA COLISEUM, Morissette will prove that she is indeed worthy of being called a superstar in her own right. 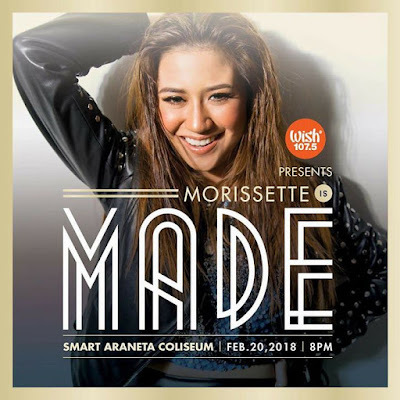 Morissette is MADE - a much awaited and anticipated concert that is born out of the cooperation of WISH FM 107.5, STAGES and RANKONE PRODUCTIONS. The concert is Mori's 1st major solo concert at the big dome which will prove that this girl is really MADE. Seeing her in person at the media conference for her exciting upcoming concert, Morissette was beaming with pride and radiating with excitement as she shared her anticipation of the event. Directed by Paolo Valenciano with Adonis Tabanda as the musical director both believe that Morissette will deliver and that they will be able to take their fans into an ultimate Morissette experience. The girl got teary-eyed when asked if she considers herself made. Rising strong from all the trials that took her to where she is now, I must say that MORISSETTE IS MADE. 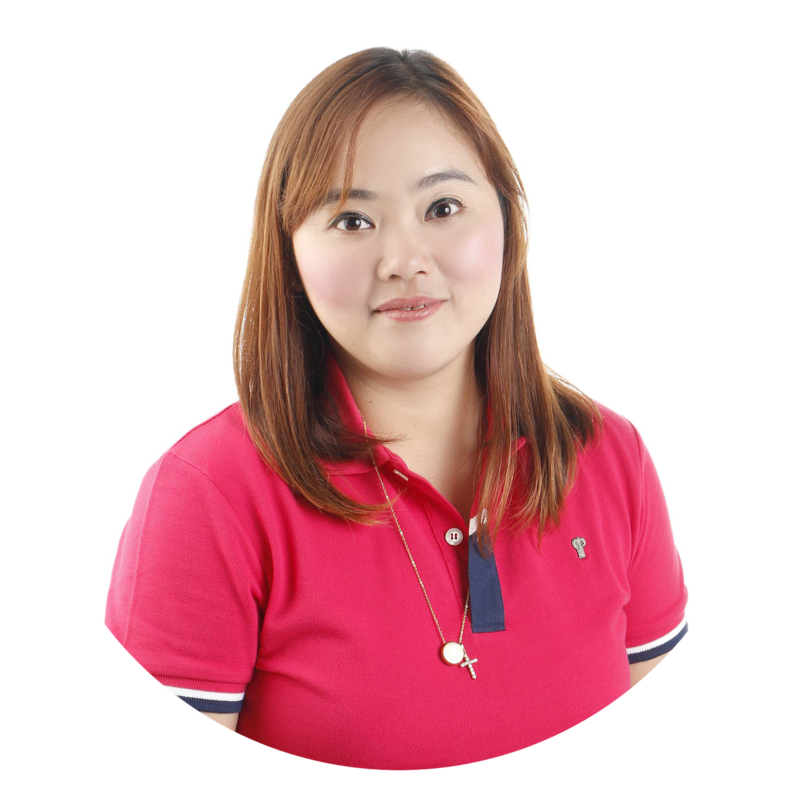 "We want to give them the best of what we can offer, from the stage to the music to the guests! But most of all, I want this concert to be an EXPERIENCE for everybody, that beyond all the visuals and sound, by the end of the concert, they'll be able to feel something." From the WishBus to the Big Dome, the MORISSETTE IS MADE concert will prove that though dreams start small, it can turn into reality the way it is happening to one of my favorite young singers in the country today. So, I am urging everyone especially the true blue Mowienatics from all over the globe to come experience Morissette is MADE with me on February 20, 2018 at 8:00 PM at the SMART ARANETA COLISEUM. Tickets are available at SMART ARANETA COLISEUM ONLINE and TICKETNET. See you there at the perfect post-Valentine's Day concert event for 2018!